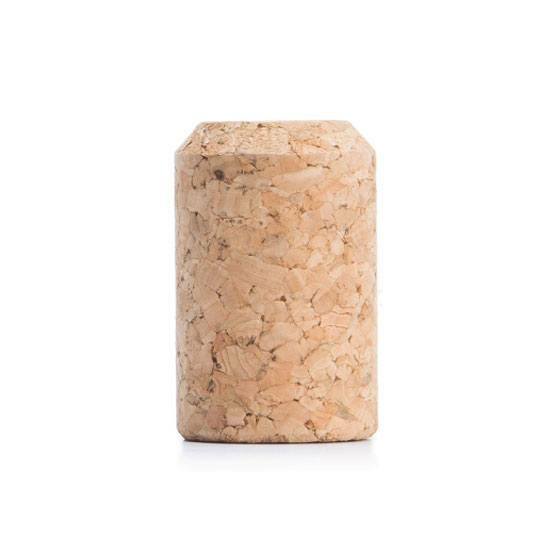 Technical agglomerated stoppers made from larger natural cork granules. With their uniformity, they ensure a perfect seal for wines that are expected to be consumed within 24 months from bottling. 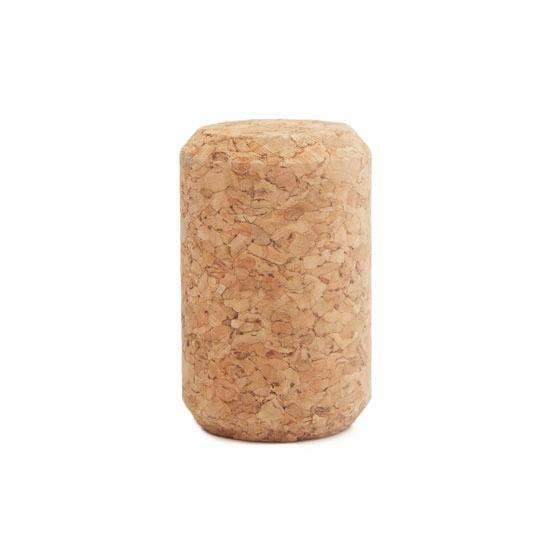 The UC7 is a classic agglomerated stopper that continues to be a popular choice for sparkling wines.